Although Macs are generally less likely to have issues with viruses and malware, having your Mac become infected by some type of malicious software is still always a possibility. And because of the amount of sensitive information that most people have readily available on their devices, whether it’s personal information or financial information, it’s important that you take the steps necessary to protect yourself at all times. So to help you know how you can best do this, here are three tips for keeping your Mac free of malware. All Macs automatically come with something called Gatekeeper. This software serves as a protection for your device by blocking specific apps or other downloadable content that isn’t screened or approved by the App Store. But in addition to this, Ste Smith, a contributor to Cult Of Mac, recommends that you also ensure that you have firewall protections in place as well. By having a secure firewall in place, you can keep out people that might want to try to connect to your hardware or software and install something unpleasant on your device. Checking on this feature and making the change so your firewall is on is very simple and can be done in just a few clicks. 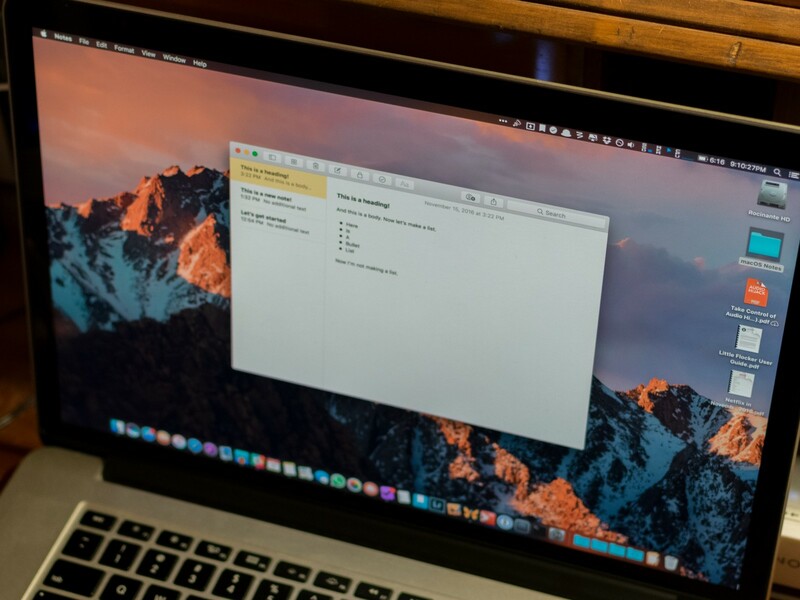 To add further protection to your Mac, you can also install software that will go a few steps further in keeping you and your information safe. While this can be great for your security and peace of mind, there could be some downsides to the functionality of your Mac. According to J.D. Biersdorfer, a contributor to the New York Times, some security measures and software could slow down your system. So before you decide to settle on installing something on your Mac, make sure you check reviews and common problems to ensure that you’re willing to potentially sacrifice some convenience for this added protection. One of the best and easiest ways that you can keep malware from getting on your Mac is to simply ensure that you’re always installing any available updates, both from your operating system and from any apps you have downloaded. According to Justin Pot, a contributor to How To Geek, updates are made when there have been changes made that will either make things run smoother or bring on further protection where it might have previously been lacking. But in order to have these protections, you have to be running the most updated version available. If you want to better secure your Mac from getting hacked or otherwise attacked by online criminals, consider using the tips mentioned above to help you learn how you can better keep malware off your Mac.